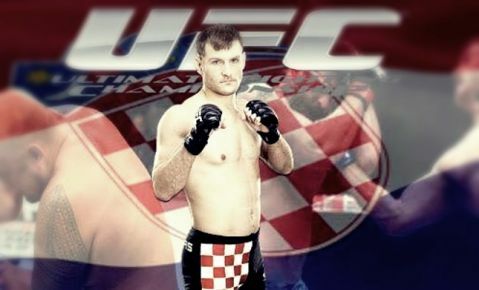 Stipe Miočić says getting a rematch with Daniel Cormier whom he lost his heavyweight title to last year, holds more importance to him then actually getting his title back. 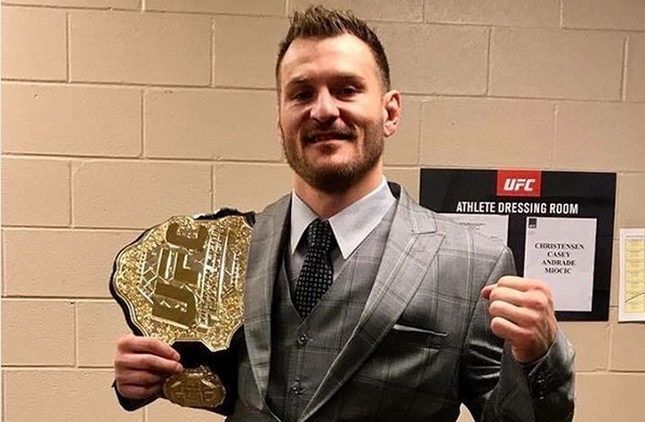 Miocic won the heavyweight belt when he knocked out Fabricio Werdum at UFC 198 in May 2016. He defended it three times and broke the record for the most consecutive UFC heavyweight title defenses. 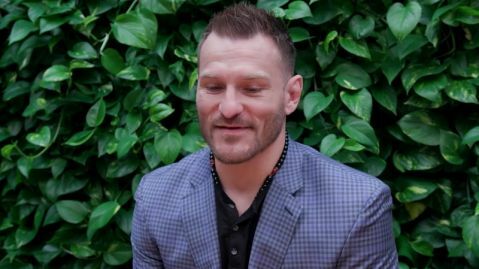 The rematch with Cormier holds so much importance to Miocic purely because he feels he is the better fighter of the two. “I felt like I was winning the fight, I felt like I kind of got off track of what I was doing, not doing my usual and listening to the game plan. And just kind of overstepped what I needed to do and he caught me with a punch — a punch I didn’t see.” Miocic said. 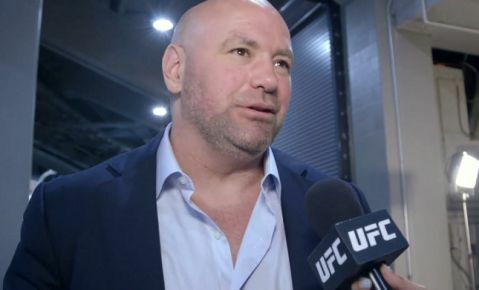 “I’ll say to this day, he doesn’t hit as hard as [Francis] Ngannou. It was just right on the button, right where it needed to be.